The Office of the Electoral Commissioner has appealed to all voters of Faasaleleaga Nu. 2 to embrace the by-election and to go out and vote. Four candidates are contesting the Fa’asalelega Faasaleleaga Nu. 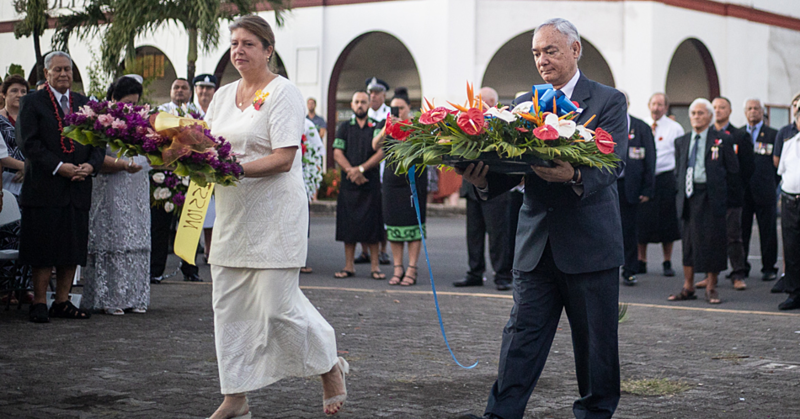 2 constituency seat and the Electoral Commissioner, Faimalomatua Mathew Lemisio, has reminded the voters that the by-election is the only opportunity they have to elect who should be their voice in Parliament. “So their votes matter,” he said while making the appeal. 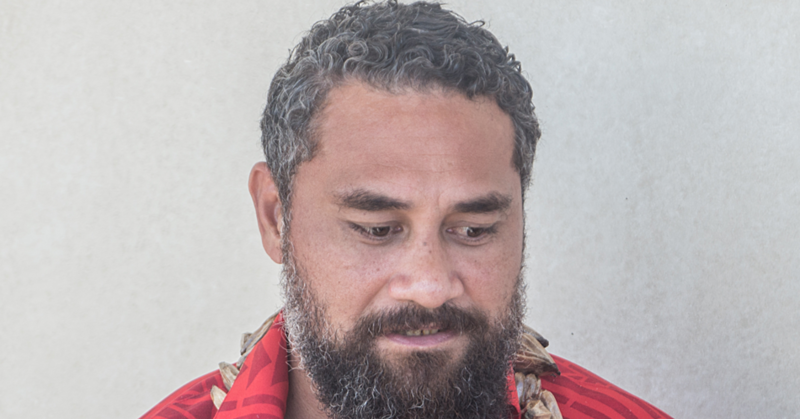 The four candidates are Lema’i Faioso Sione (Samoa’s First Political Party), Maileimalo Eneliko Pau (independent candidate and son of former M.P. for Fa’asaleleaga, the late Pau Sefo Pau), and the Human Rights Protection Party (HRPP)-endorsed candidates Namulauulu Papali’i Sami Leota and Papali’i Lio Oloipola Taeu Masipau. 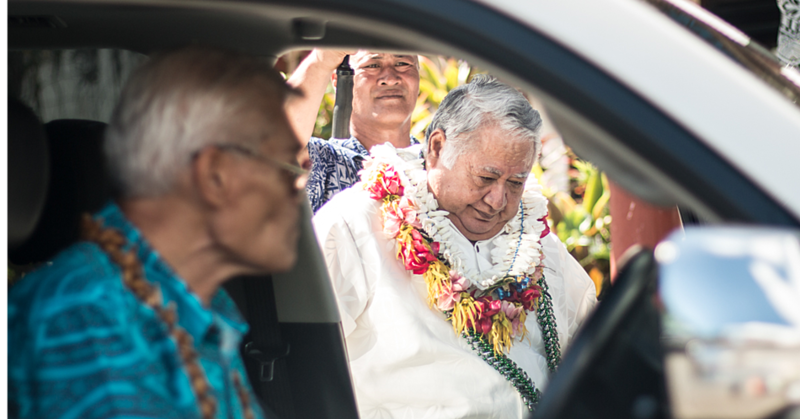 Faimalomatua said the primary focus of his Office is on the by-election tomorrow. “Exciting times given that this is the first time that we are implementing the new law. As usual, once the by-election is done, then we’ll asses all the issues involved and report back to Parliament as required by Law," he added. A media booth has been made available for a reporter to use as a work station to file their stories. “Apart from casting your vote which is secret, other aspects of the process under the law is open for public scrutiny. 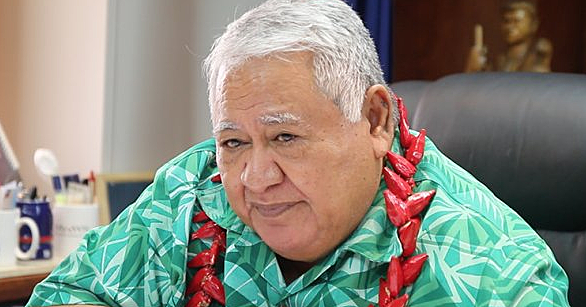 Hence the allocation for media to observe the counting process,” said Faimalomatua. A media booth was also created in the 2016 General Election but the few reporters who turned up only stayed for short time before they left, he added.